The role of police is often discussed in the context of untoward incidents involving the use of force, including fatal force in responding to people experiencing mental health crises. By drawing upon major reports from around the world, this presentation will argue that while improvements in policing through better training and increased collaboration with healthcare providers are necessary, such improvements on their own will never be sufficient. A focus on policing ignores the evidence and recommendations from numerous inquiries and investigations into deaths in police custody or following police contact. The real problem to be addressed is the extent to which society relies upon the police and the criminal justice system as a routine part of mental health care in responding to people experiencing mental health crises. Michael Brown OBE is the mental health coordinator for the UK National Police Chiefs’ Council and College of Policing and has been a serving officer with West Midlands Police for over 20 years. 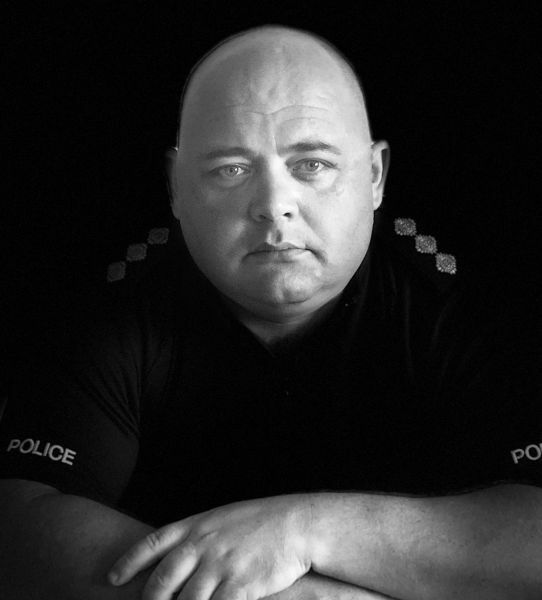 His blog on policing and mental health has been viewed millions of times across the world and is used as the basis for national guidelines for the police service in England and Wales. 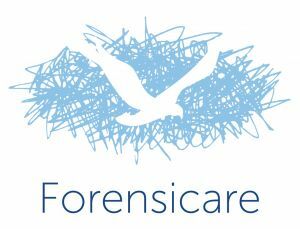 This event is supported by Forensicare (Victorian Institute of Forensic Mental Health). The venue for this event is wheelchair accessible. If you have any additional accessibility requirements or any other queries related to this event, please contact social-equity@unimelb.edu.au.